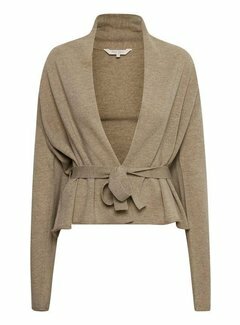 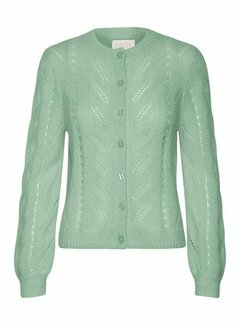 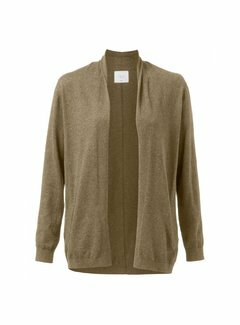 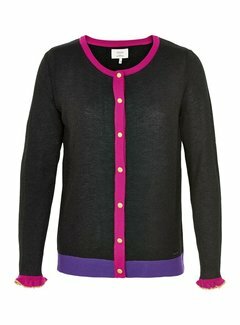 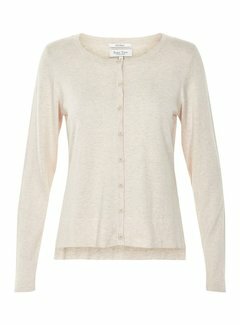 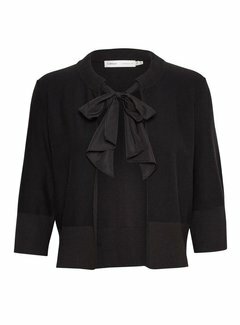 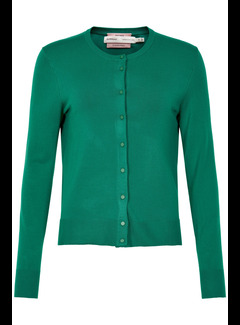 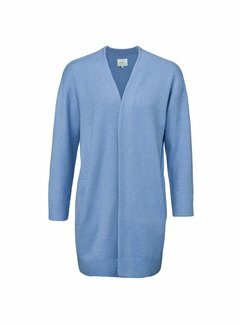 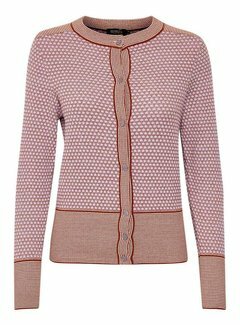 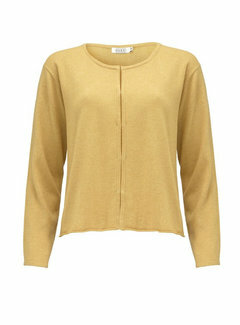 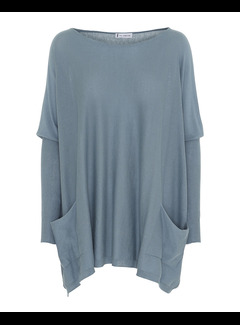 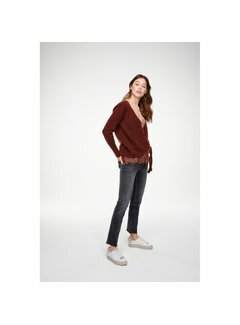 The Portland cardigan comes in a soft mohair blend with a relaxed fit, feminine patterns, long sleeves and matching ribbing. 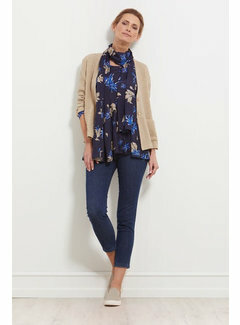 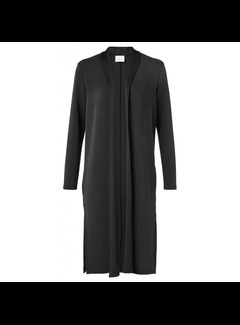 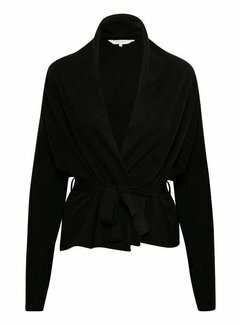 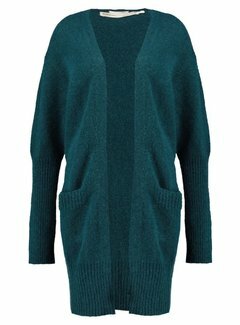 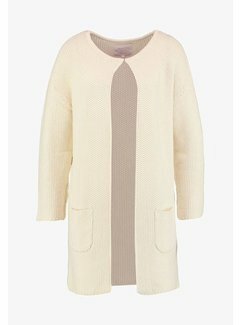 Long open cardigan with side pockets and broad ribbed trimmings on sleeves, pockets and hem. 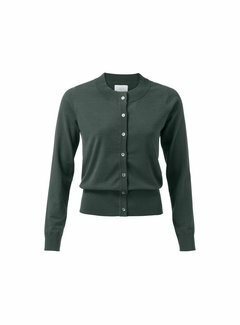 Also available in other colors.